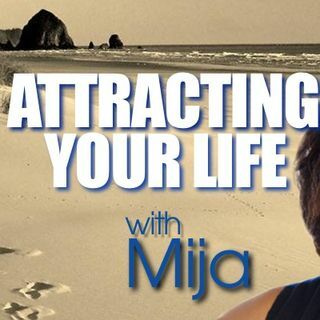 Attracting Your Life is hosted by MIJA each Thursday at 8 pm ET/7 pm CT. MIJA uses this platform to educate, discuss with guest and listeners different concepts, modalities, and theories surrounded supporting the vision of elevating the universal mindset. Through this show it’s MIJA’s desire to heighten and peek the listeners interest to become aware and tap into The Universal Conscious mind. It is that portion of us that is God or godlike.